Feel vs Fairness vs Fun? 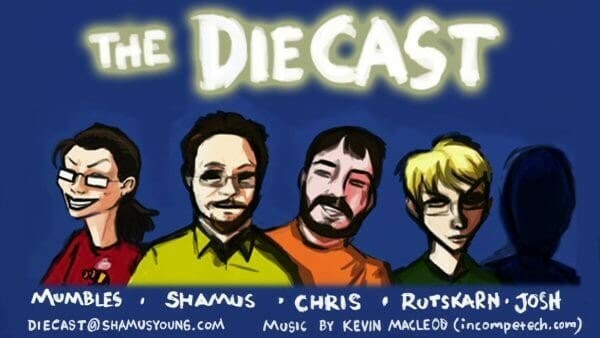 He and some of his friends have started up the Diecast, a podcast with Shamus, Chris, Josh, and Rutskarn. They usually talk about video games, but in the most recent episode, Rutskarn gives this great advice about Tabletop RPGs that I wanted to dig into a little more. He starts off talking about some of his favorite mechanics from the Dresden Files, and how he adapted the idea of Fate Points into Drunken Points. Quick aside: Fate uses a light system of mechanics to re-enforce character roleplaying and steers players away from power-fantasy wish-fulfillment. 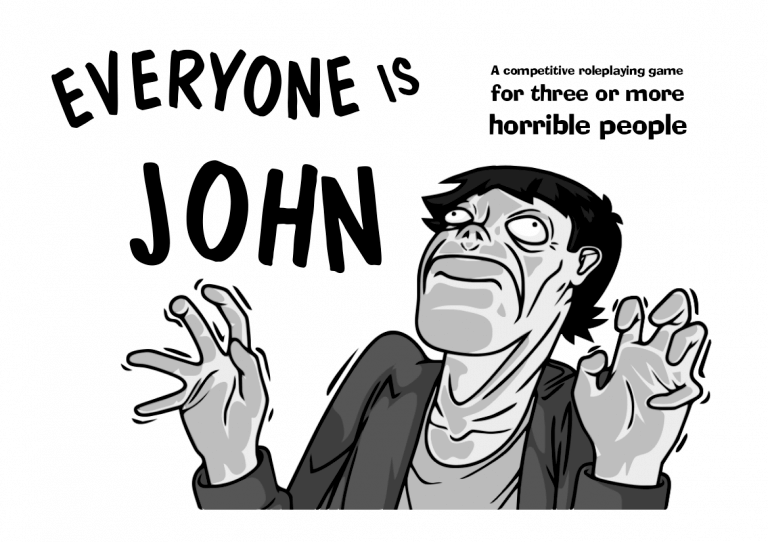 It encourages players to dive into the flaws of their characters, and even put themselves in difficult or troublesome situations. I’ve played in too many games where there is “that guy” whose character has no flaws, never makes mistakes (besides missing a combat roll) and is the most boring one-liner ever. Fate Points encourages players to indulge in their characters quirks and flaws. Amazing. Chris mentions that this sounds like a tabletop version of Surgeon Simulator, or Goat Simulator, where the humor and the enjoyment doesn’t come from the game itself, but from the absurdity and humor of the players. The idea isn’t to follow the mechanics and achieve a goal, but by allowing the mechanics to form the basis for a night of wacky and funny hijinks(great word, hijinks). Rutskarn then talks how he combine those and the gameplay similar to Everyone Is John, another game with minimal mechanics, an absurd premise, and the perfect firestarter for a night of hilarity. The main Tabletop industry is stagnating. Most of the tabletop games that are released are expected to be well-balanced, extensive, fair, and provide enough material for years and years of adventures, advancement, and story. But that’s not how many video games OR board games are made! There are lots of great video games that are only designed to provide 4-5 hours of entertainment. Movies only give 1-3 hours of story and adventure. Most board games are designed to be completed in an evening, if that. The only type of media more extensive is perhaps an entire series of books. So why don’t we see more tabletop RPGs designed like single-night adventures? What’s with the absence of games that support so-called “one-shot adventures” as if that is less enjoyable than a 3-year twice weekly saga? Rutskarn describes it almost like a Kinaesthetics, but for Tabletop RPGs. Tabletop designers don’t start with the goal of making a game that is fun, but instead try to accurately simulate or represent the world they wish to convey. “Accurate” mechanics aren’t always better than fun or simple mechanics. Games don’t need to simulate every aspect of life for the players. Those games can still be really fun, and I’m not trying to knock it, but I’m much more interesting in making a game that FEELS really fun and stimulates that kind of creative story-telling that most people can jump into, without being bound by a bunch of heavy simulationist mechanics. As an incredibly selfish shout-out: Welcome Minions was inspired by this discussion, and need for more fun group evening games. What do you think? Do we need more/better mechanics to allow for adventures? Or should there be more explorations of shorter, wackier mechanics that are a springboard for insanity?